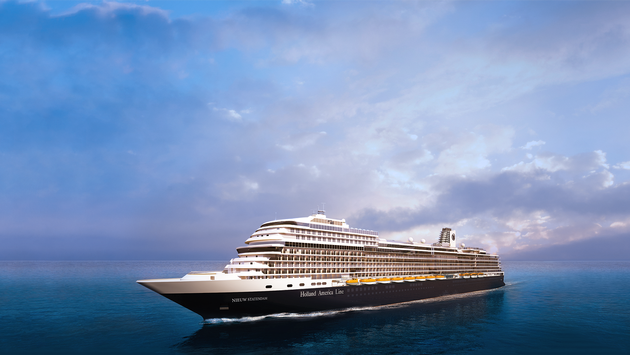 Taking care of loved ones with early-stage Alzheimer’s disease and dementia is very stressful, and Holland America hopes to ease that stress with a very special cruise. Holland America will be hosting the Connecting Circles of Care and Building Bridges of Hope Cruise & Conference from April 6-13, 2019. This conference is designed for caregivers, family members, and even those who are suffering from early-stage Alzheimer’s disease or other forms of dementia. It’s meant to provide a relaxing vacation, while also taking advantage of educational resources on dementia-related diseases. The seven-day cruise will take place on the Oosterdam ship and depart Fort Lauderdale, Florida, making stops at Key West, Turks and Caicos, Dominican Republic, Bahamas, and the private Holland America island. During the cruise, the conference will offer lectures and workshops with dementia care experts who will show attendees how to better provide care for loved ones. The conference hopes to connect families and couples going through the same experiences and form bonds that last well beyond the Caribbean adventure. DePrez travel is setting up the cruise for those who would like to join. It’s $909 per person for double occupancy rooms. The price includes meals, accommodations, and entertainment onboard. It doesn’t include airfare, gratuities, or the conference fee which is $200 for a seven-day pass.